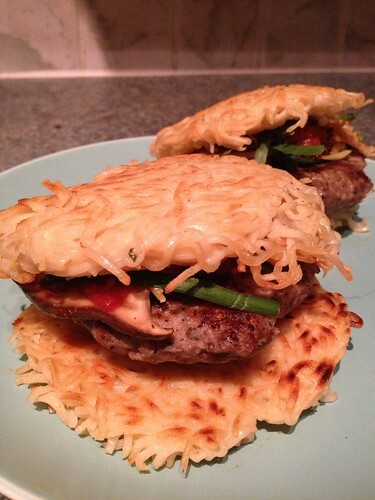 Hot on the heels of the food trend known as the cronut comes the Ramen Burger. 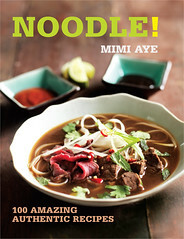 Made popular by Keizo Shimamoto, writer of the blog Go Ramen! and now ramen chef in Williamsburg, Brooklyn, this culinary mash-up is a sister to MOS Burger's famous rice burger, this time using ramen noodles as the unlikely burger receptacle - ie the ramen is the burger bun. And like MOS Burger, its roots come from Japan - unsurprising as Shimamoto, a second-generation American Japanese-American, ditched his career in finance to study the art of ramen in Tokyo itself. The Japanese forerunner to the ramen burger is more traditional - all the usual elements are there, including cha shu pork, naruto fishcake, menma bamboo shoots, spring onions - portable ramen - whereas the American Ramen Burger is a proud fusion, much like Shimamoto himself. The most famous of the old-school ramen burgers comes from Furusato-tei in Kitakata City, but the ramen burger in its present form was introduced to the world by fast food chain (and one of my favourites) Lotteria. And now Shimamoto has taken the idea and run with it, using 75% lean USDA prime beef and fresh ramen noodles from Sun Noodle, a leading US ramen maker. 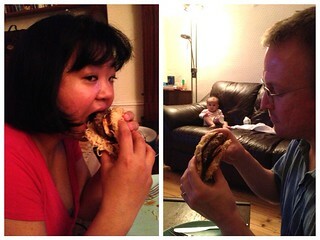 My version takes the ramen burger back to Japan - using pork, Japanese mushrooms, spring onions, tonkatsu sauce and chilli oil. It's a bit of a faff, but I think it's worth the effort. Slightly over-cook the noodles in boiling water for 6-8 minutes. Drain and mix in one of the seasoning sachet (there is usually one in each packet of noodles), plus the sesame oil. 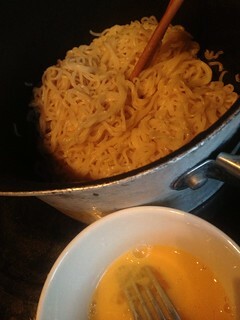 Let the noodles to cool for 5 minutes, then add the egg and stir through so that the noodles are coated. They will congeal - this is actually what you want. 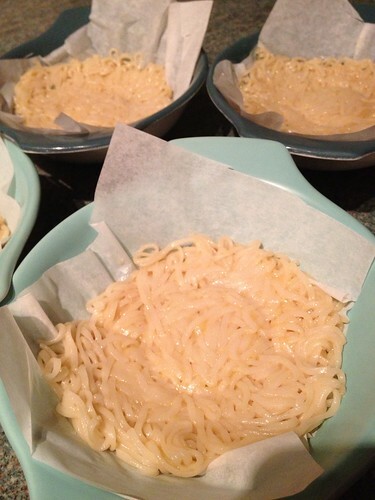 Divide the noodles and pack into four ramekins, cooking rings, burger moulds or other round containers, lined with greaseproof paper. 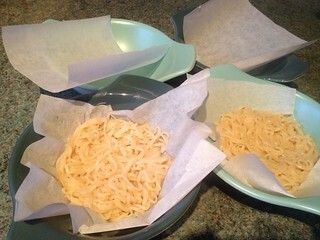 Place another circle of greaseproof paper on top of each noodle patty and then place a smaller container on top of this to press the patties down. I also weighed them each down with cans of beans. Refrigerate for 30 minutes. When the time is up, you'll see that the noodles have formed patty shapes. Cook your burgers and mushrooms (I grilled the burgers and fried the mushrooms in a tbsp oil). Heat a tbsp oil in a large frying pan on high till sizzling, and then turn down to a medium heat and fry the now-moulded noodle patties for three minutes on each side. Apart from flipping them once, do not be tempted to move the noodle patties - you want to avoid collapse, and they need to form a brown crust. 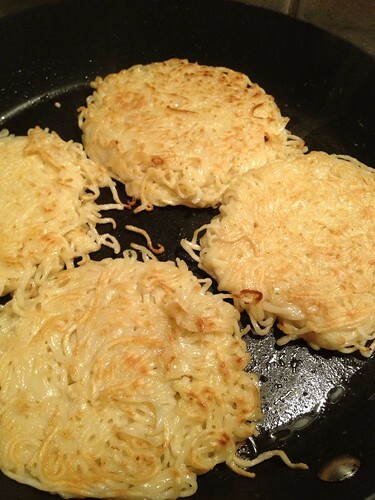 Flip the patties onto two plates, snipping off any rogue noodles if necessary. 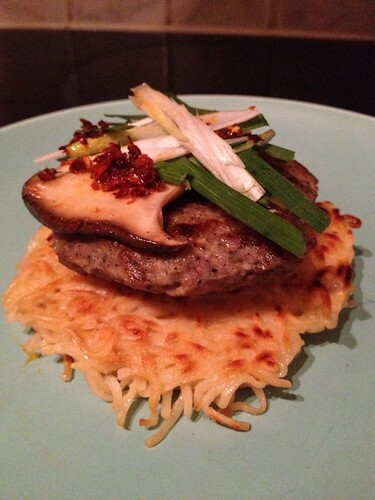 Then fill each pair of patties with the burger, the mushrooms, spring onions, tonkatsu sauce, and chilli oil. The noodle "buns" have a light toasted crust outside, but are still soft and yielding inside, rather like baked polenta. The texture works surprisingly well with the meat. In future, I'd go even more traditional and use cha shu pork belly, or maybe left field with a crispy tonkatsu fillet. I think it would also be great with pork belly, sweet peanuts and preserved mustard greens - the fillings for the Taiwanese pork bun, gua bao. 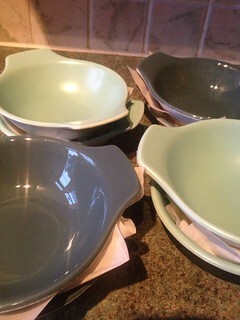 But I had the pork burgers to use, so hey. 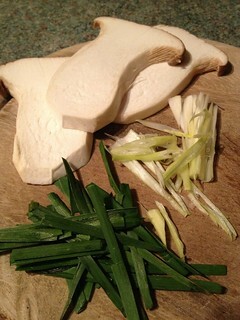 Sounds and looks amazing....and I bet a squirt of kewpie mayo will go very well with this! Ooh, yes - Kewpie Mayo love! I was waiting for the action shot! So impressed. Those mushrooms look gorgeous too. Eringi are amazing - they grill and barbecue really well too. I love this idea! On the meal plan for this week and so much more fun than a cronut! Yes, it's fiddly but fun - you can't help but smile! And if you swap the filling for a tuna steak or some turkey, it's almost healthy! THIS IS SO MUCH OF WIN. 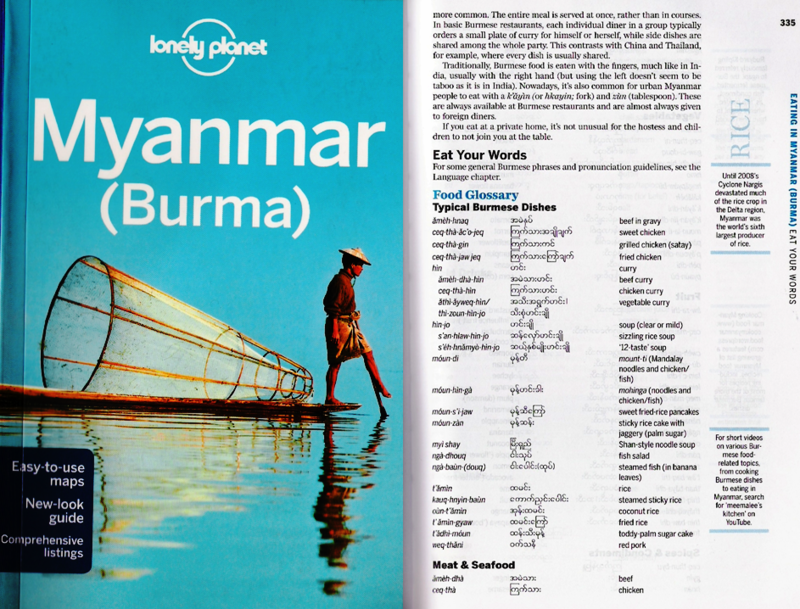 Really love this and must put it to the test, thanks, brilliant! 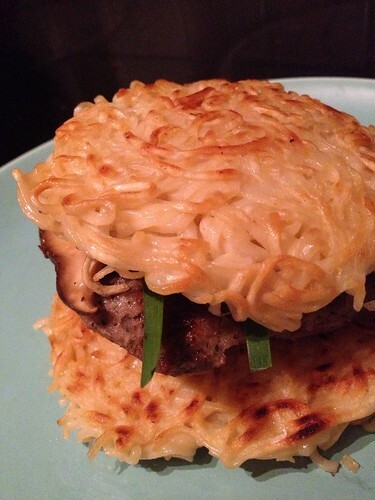 Using ramen as a burger bun seems like it would be good for an Asian themed burger sauce. Thanks for posting this how to.